LightSpeed is a ground-breaking, next-generation Point of Sale system built exclusively for the Mac and designed expressly to accelerate growing small businesses. LightSpeed excels in retail environments, providing your store with a full set of easy-to-use retail tools that make it easy to operate and track all aspects of your business. 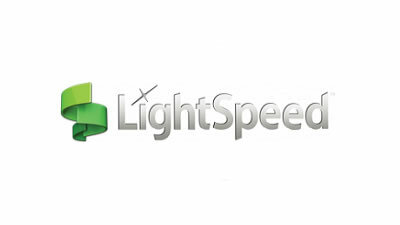 LightSpeed presents these tools in an easy-to-learn iTunes-like Browser and an innovative ‘floating’ Point of Sale interface designed for high-speed, error-free checkout. LightSpeed’s tightly-integrated Web Store module (sold separately) can help you take your business online and download orders right back into LightSpeed. All of this functionality is built on a solid, multi-user database that will scale to satisfy the needs of your growing retail business.